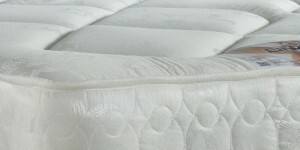 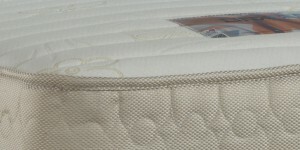 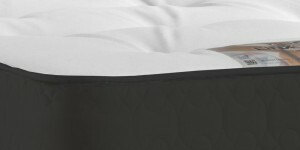 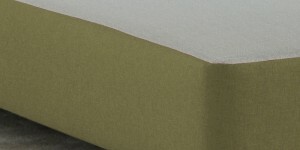 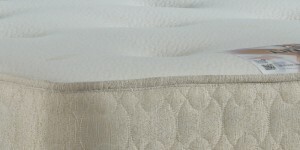 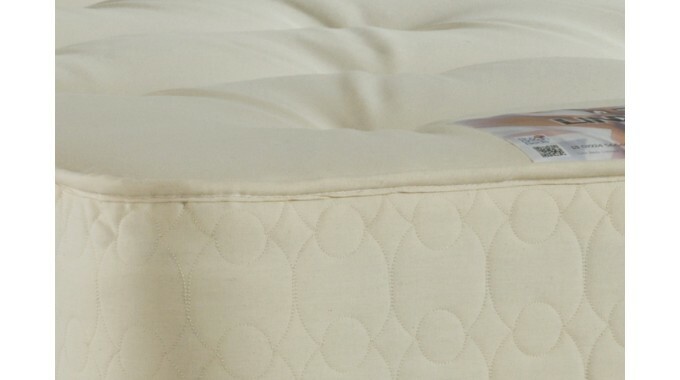 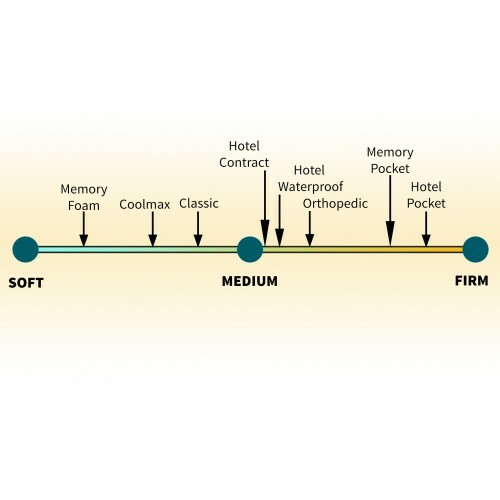 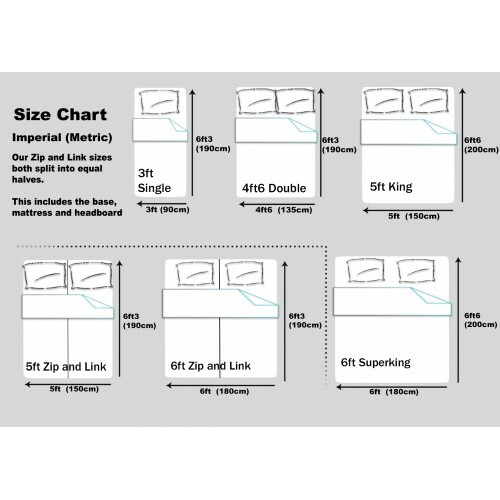 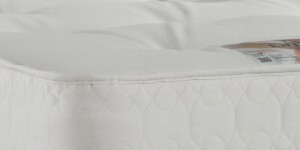 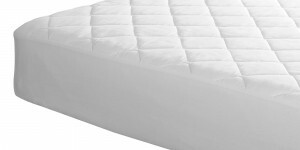 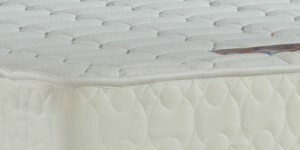 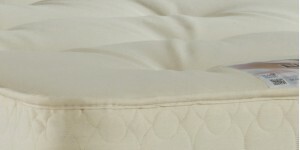 Designed to provide the most comfortable night’s sleep, the Hotel Contract is easily our most popular mattress and often the preferred choice when buying a zip and link. 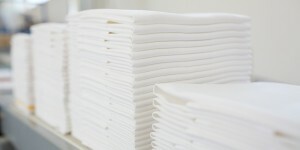 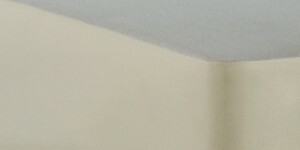 It continues to be a firm favourite within the hospitality industry and equally popular for the domestic customer. 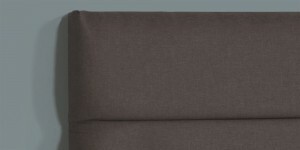 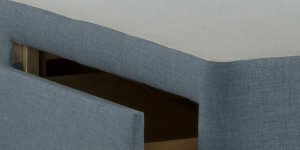 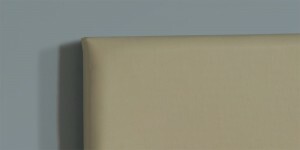 Upholstered in a plain cream fabric and available in all sizes including single, double, king, superking, emperor and caesar.